Keeping the frail and elderly connected to the church isn’t easy, yet it is so very important! 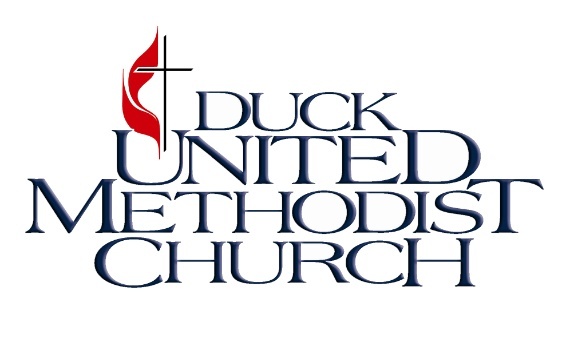 Silver Link, a branch of our Duck UMC Care Ministry, offers senior adult outreach serving the home-bound and those in assisted living at Spring Arbor, as well as those in the nursing home at Peak Resources. In 2016 the Silver Link Ministry expanded their scope to include an opportunity for social interaction with one another. A “Silver Link Lunch” is held at the church on the third Wednesday of each month (except July and August) for those who are able to come. A delicious light lunch is served in the Fellowship Hall at 11:30 followed by a time of social interaction until 1:30. Transportation will be provided if needed. If you would like to be a part of the senior adult outreach, please contact Lyn Shields at (252) 261-1858.